Sweet Peas are some of my favorite flowers to use in my sugar flower arrangements! 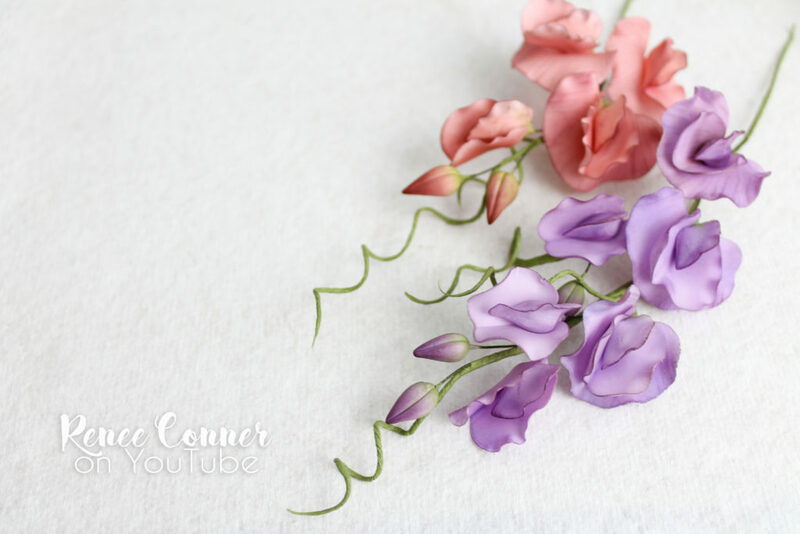 They are a fairly quick and easy flower to make and they look so sweet and delicate. 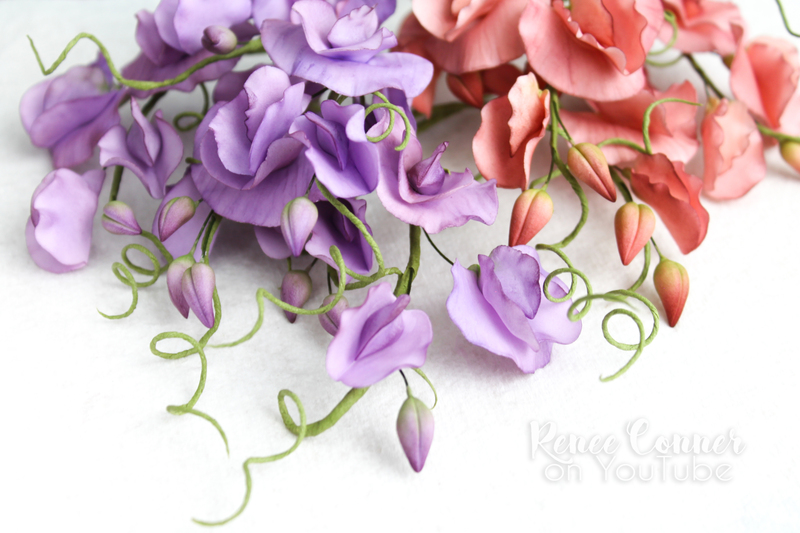 They are great as filler flowers, to give arrangements height or movement and they also make beautifully elegant arrangement when grouped together. 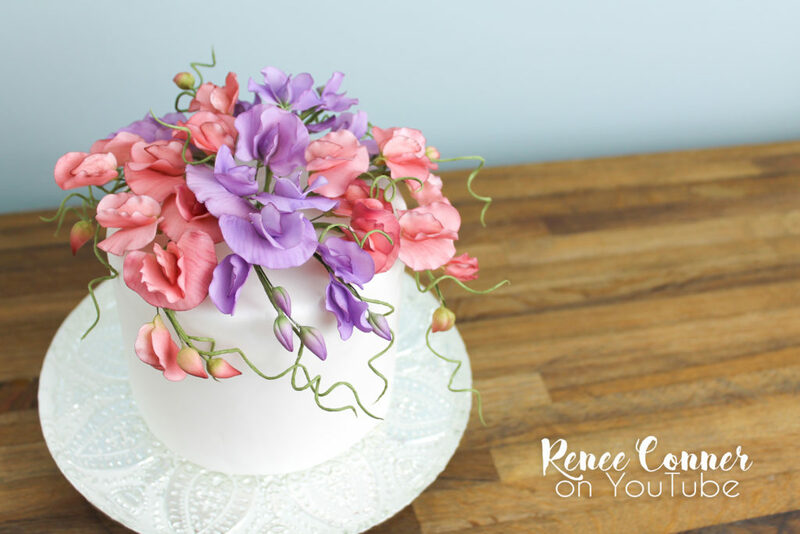 Check out my latest YouTube tutorial, where I teach you my method for making these beautiful little flowers! 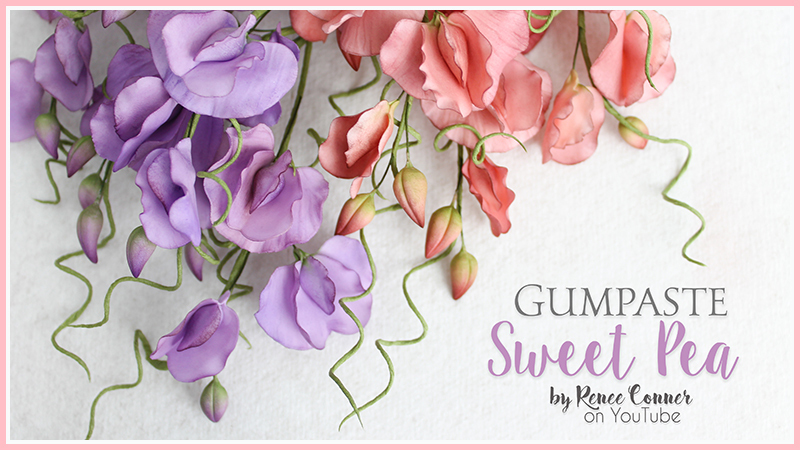 I hope you will give them a try… if you do be sure to share them or tag me in photos on social media! !